Deep-frying anything from apples to zabaglione is de rigueur at state fairs, but you can get that crispy decadence at home without having to pay admission or dodge livestock. 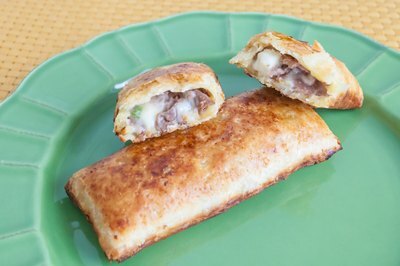 Hot Pockets – small logs made of doughy crust stuffed with cheese, meat and occasionally vegetables – are fully cooked when you purchase them in the frozen foods aisle. Thawing the frozen treats first is the key to getting them piping hot on the inside and crunchy on the outside. 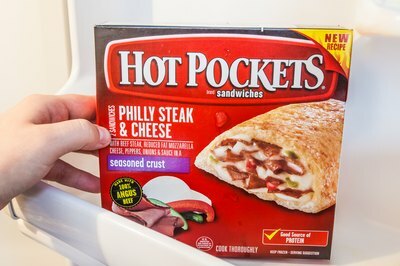 Place the Hot Pockets in your refrigerator and let them thaw until they are soft throughout. This will take approximately 4 hours, depending on the temperature of your refrigerator. 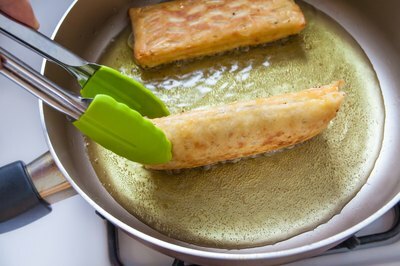 Fill a skillet or deep fryer with enough oil to completely cover the Hot Pockets. At least 3 inches should do it. You can use any type of oil, but canola oil, vegetable oil and peanut oil are all especially good for frying. Heat the oil until it reaches 350 Fahrenheit. 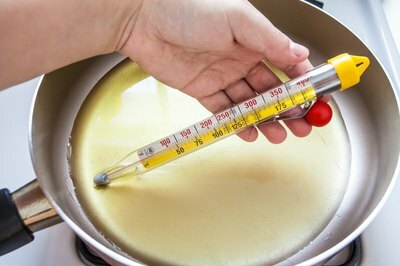 If you are using a skillet and are new to deep-frying, check the temperature of the oil with a candy thermometer. 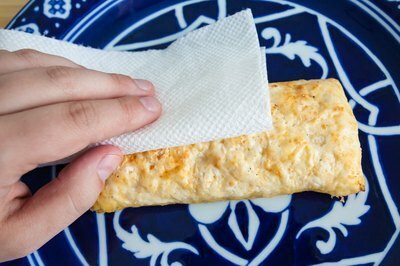 Pat the Hot Pockets with paper towels to remove any condensation that may have appeared on the outer crust. Place a small batch of Hot Pockets carefully into the hot oil. Cook no more than two to three at a time to avoid lowering the temperature of the oil or crowding the skillet or deep fryer to the point that the Hot Pockets stick together. 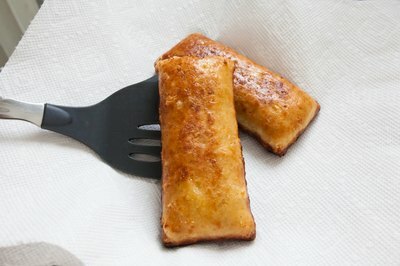 Fry the Hot Pockets for 2 to 3 minutes per side, turning them once if you are using a skillet. Since the filling is already cooked through, the aim in frying them is to add a bit of extra crunch to the pastry, and that won’t take long. 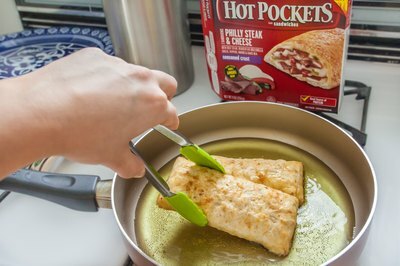 Remove the Hot Pockets from the hot oil and place them on a plate lined with a double thickness of paper towel. If you are making enough for a crowd, put the fried ones on an oven-proof plate or baking sheet and keep the small batches warm in a 200 F oven until they are all fried.